The all England tennis club is famous for it's strict all white dress code. 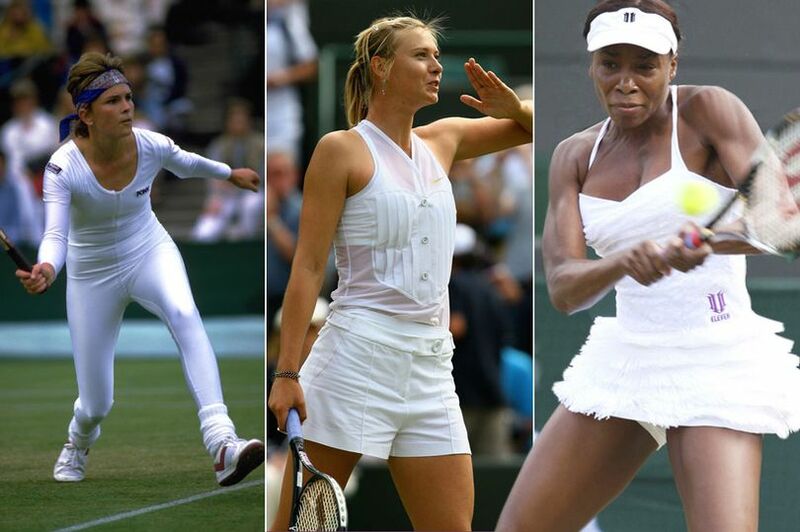 SW19’s rules demand that competitors wear ‘tennis attire that is almost entirely white’. 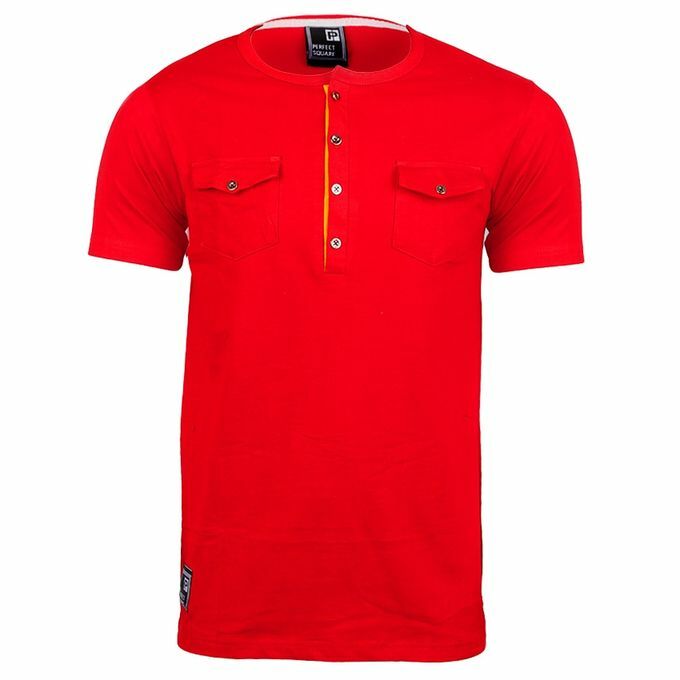 Players who wish to add a splash of colour can do so only to the tune of one centimetre of trim around the neckline or cuff. But this hasn't stopped players pushing their luck at Wimbledon and causing controversy with their on court attire over the years. As you can see from our favourite fashion moments, these players may have worn white but that doesn't mean they got it right.